Paul Smith Extreme For Women is a sensual and evocative perfume for the elegant woman. 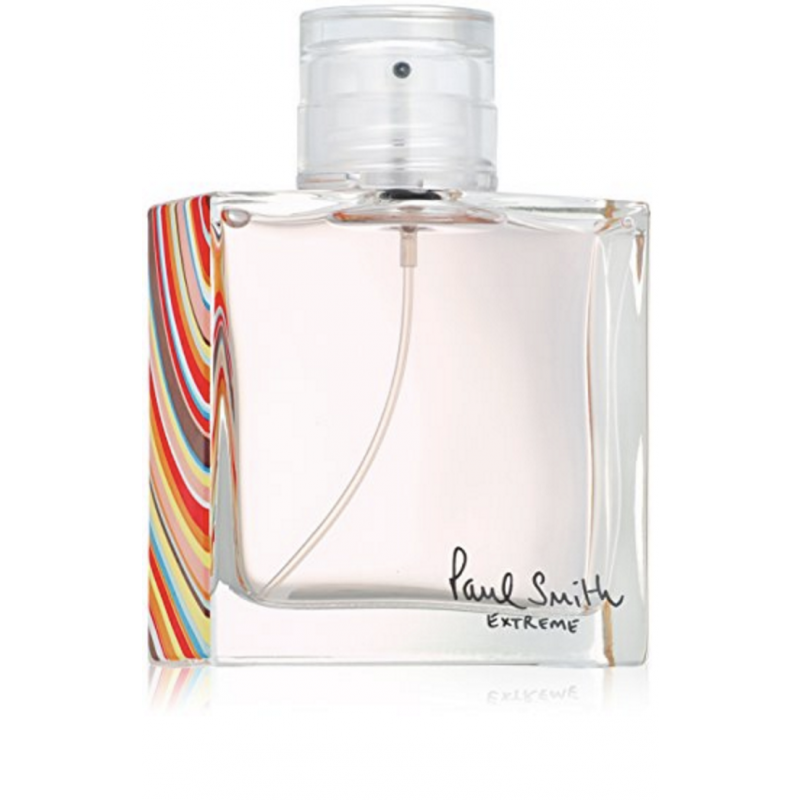 The fragrance combines floral and citrus notes of mandarin, blackcurrant and freesia, with warm base notes of amber, musk, sandalwood and cedar The flacon is true to the iconic British designer with a simple form and those classic Paul Smith stripes. This 5ml mini edition is the perfect handbag size so you can take the fragrance with you everywhere.